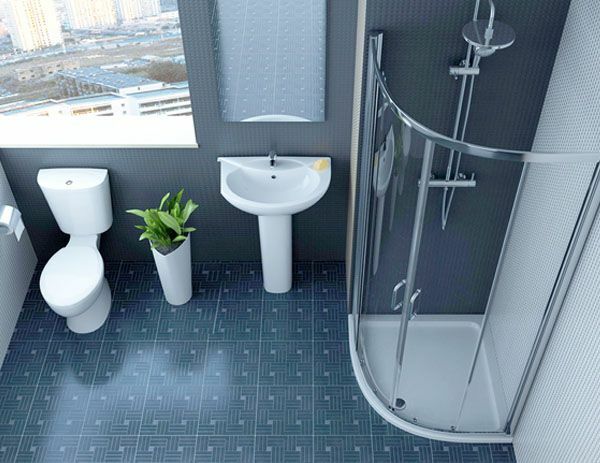 Galaxia Shower-Room Suite With Enclosure - Only £396.99! In stock now for just £396.99 including VAT! Hurry while stocks last! The Galaxia Shower-Room Suite With Enclosure is fast becoming one of our most popular due to its combination of intelligent design, high quality manufacture and amazing value price. Highly popular for apartments, penthouses, guest bathrooms and bathroom renovations where space is at a premium, this fantastically designed suite packs a huge amount into a very small space. Featuring the stunning new Technik 6+ Quad Enclosure, this fantastic suite has a highly modern and contemporary style that would perfectly suit any home. This high quality shower enclosure features a top quality shower enclosure, measured at either 800mm or 900mm. It allows you the space shower in comfort when you are washing away the stresses and strains of the day, in a haven of luxuriousness. This is made easier by its fantastic power shower feature, which encapsulates you in a state of pure, high powered relaxation. In addition, this top of the range shower enclosure is also highly functional. It has easy glide clip-out doors, which makes cleaning it a quick and easy chore. As well as this, is also has 6mm safety glass, which greatly reduces the chances of you falling through if you slip whilst in the shower. This allows you to wash and bathe yourself safe in the knowledge that you are being thoroughly protected. This 45mm, minimalist shower tray is the perfect addition to the stylish modern bathroom, with its space-saving size and sought after design. It is also ideal for this type of enclosure, as it allows for a watertight seal at the bottom where it can be tiled to the outer rim. 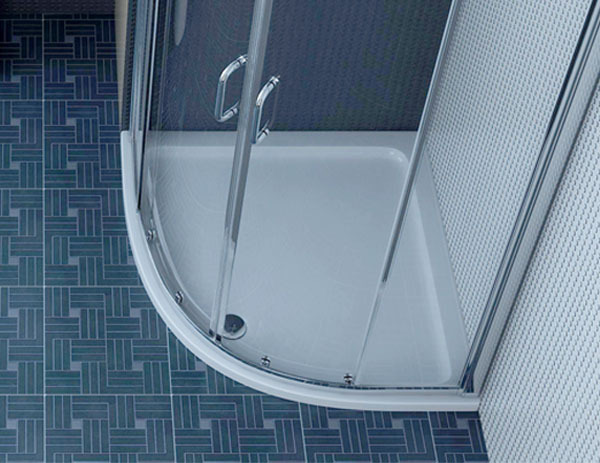 The material used in the construction of this shower tray makes it the perfect addition to any room. It is neither bulky stone resin nor flimsy and unreliable acrylic. This quality shower tray combines the best of both worlds, with the bottom 35mm being sturdy stone resin and the top 10mm being the easy ?to-clean and non-slip acrylic. 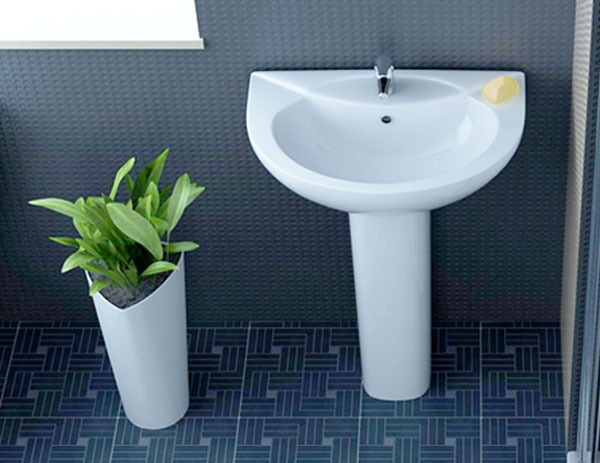 The toilet and basin set fits perfectly into any home design, due to its versatile and popular style features. The toilet cistern comes fully loaded with duel flush technology. This handy feature lets you save a bundle on your water bill and also do your bit for the environment. It does this by allowing you to choose between a heavy flush or a light flush, optimising your water usage to the full. 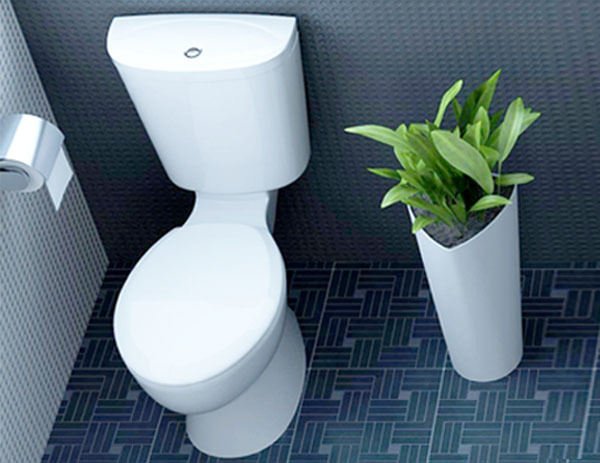 The additional feature of a soft close toilet seat is great for a number of reasons, as it stops all loud banging when dropping the toilet seat and greatly reduces the chances of the seat ever being damaged in this way. The basin provides a luxuriously spaced bathing area, where you can stretch out and wash your hands and face in absolute comfort. It is available with either 1 or 2 tap holes and is completed with the addition of a stylish pedestal, which really finishes off that stylish modern look. This excellent, great value suite is ideal for smaller houses or rooms with limited space. If room is at a premium, then this is the perfect choice for you. It is for this reason that this is our most popular item with landlords and people undertaking home renovations. This is also a great choice for spare bedrooms or ensuites. 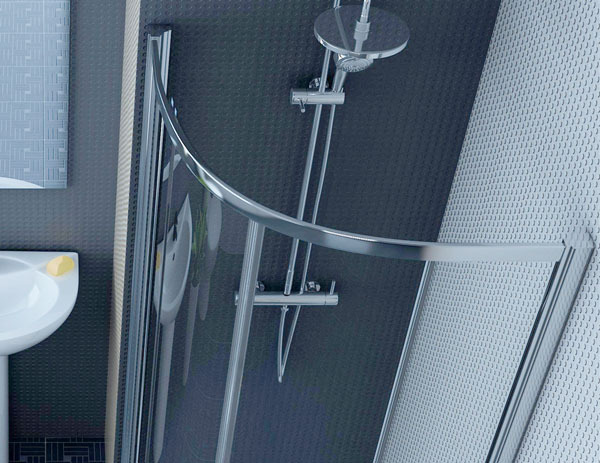 The shower enclosure for this suite is available in 800mm or 900mm sizes - please specify your choice from the drop-down menu below. Shower pictured above is sold separately.